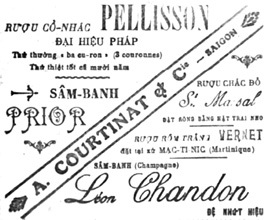 The Saigon Bazaar (Bazar Saïgonnais) was founded in 1885 by Auguste Courtinat . 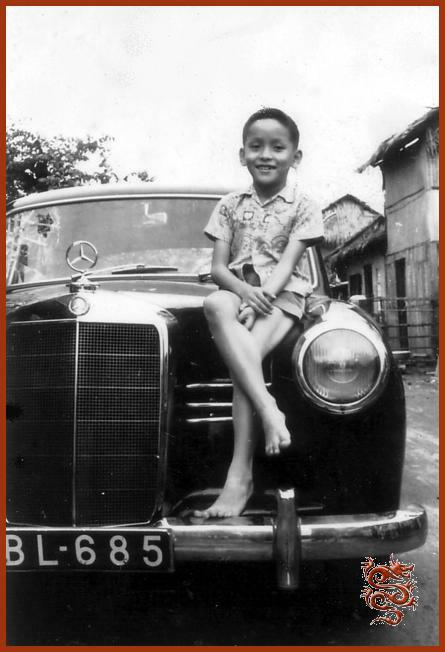 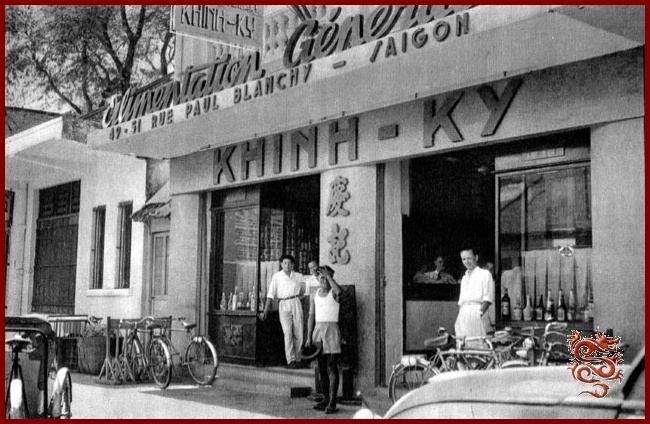 At the age of 24, and on the advice of his older sister Celestine who was married to a customs official in Saigon, he left the "Bon Marché" to open the same type of business in Saigon. 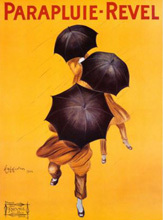 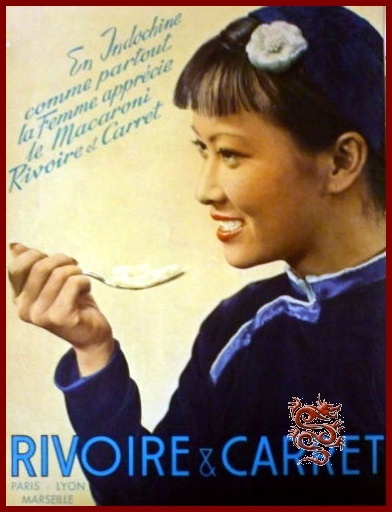 In 1893 he married Miss Caroline Créniault, whom he had known in Lyon where she worked for one of his suppliers, the firm of François Revel, renowned for the umbrellas they made and sold worldwide. 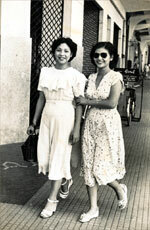 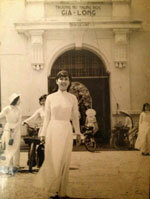 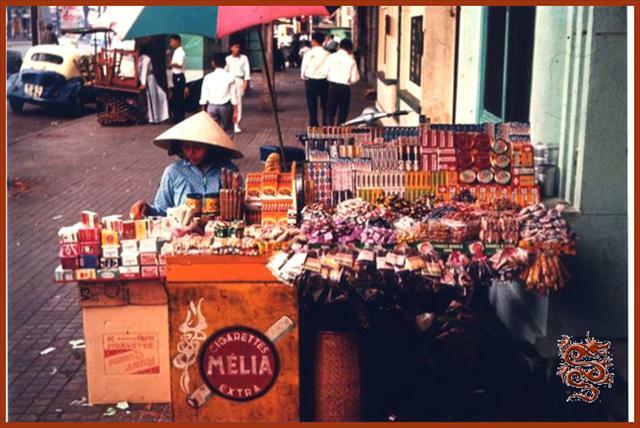 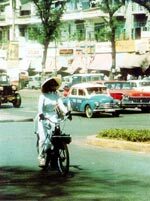 Caroline then took an active part in running the Saigon Bazaar. 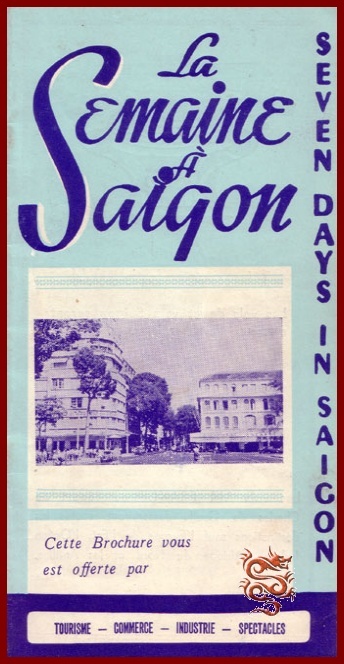 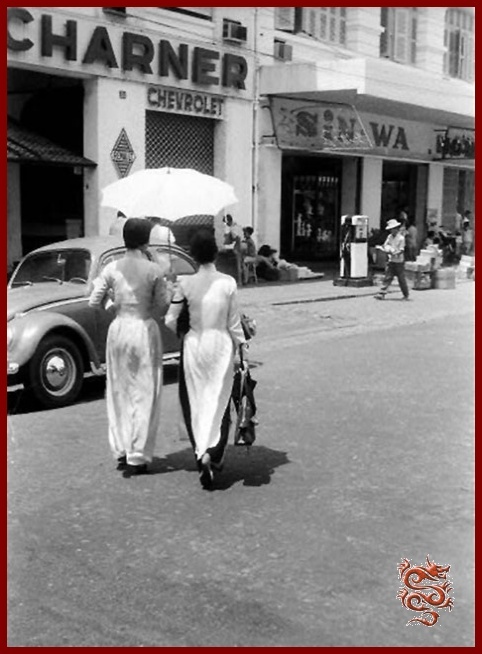 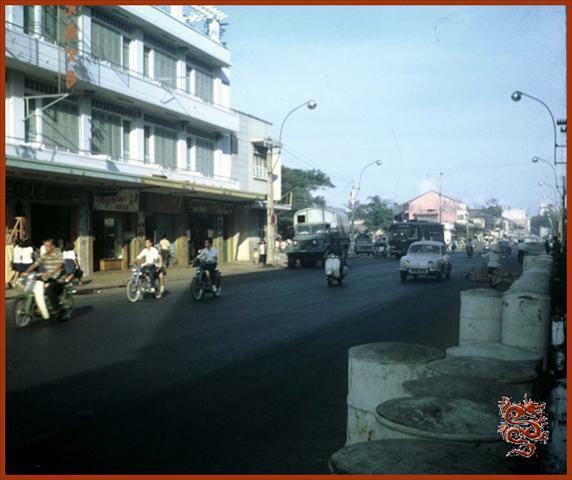 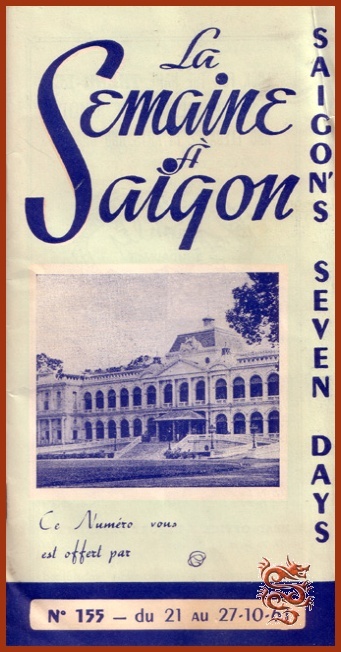 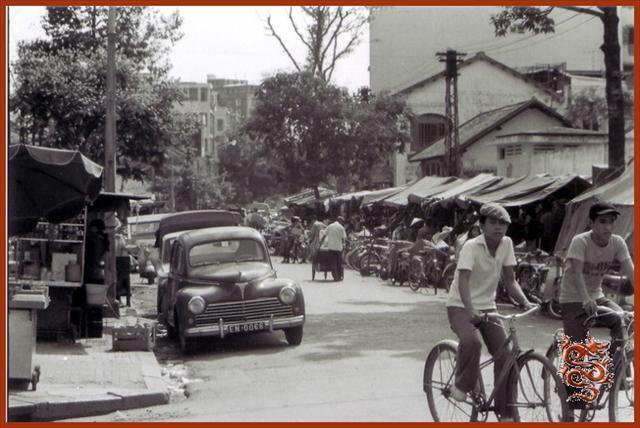 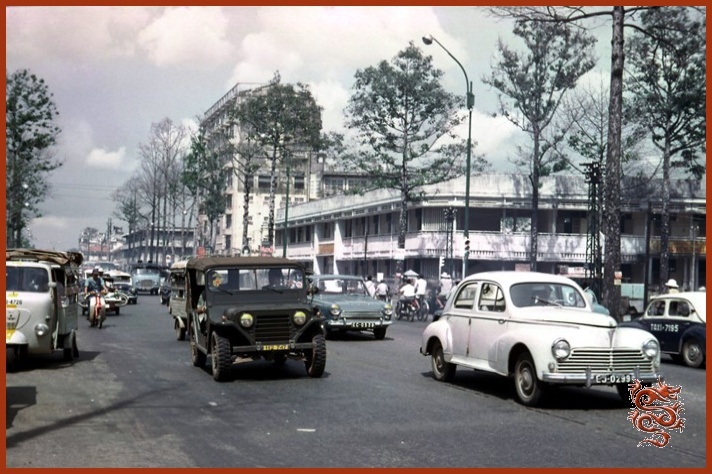 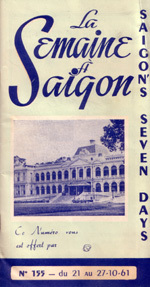 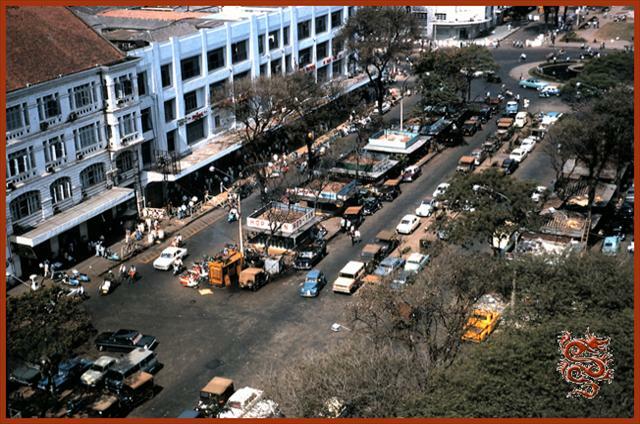 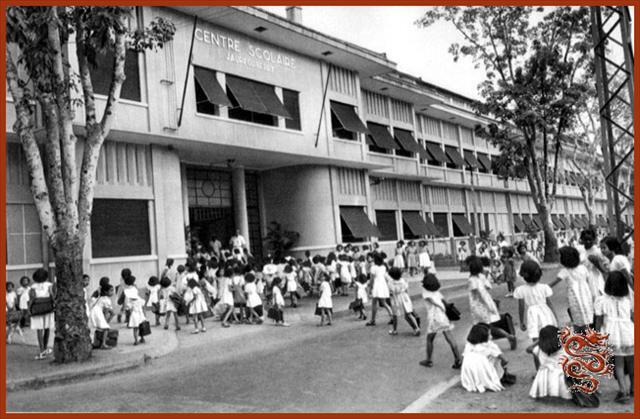 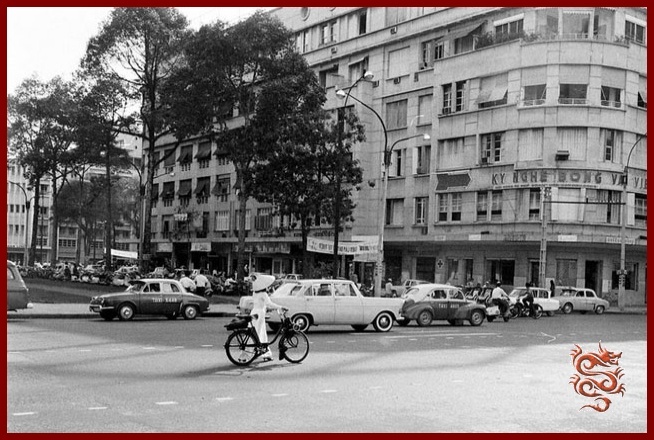 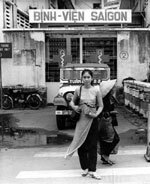 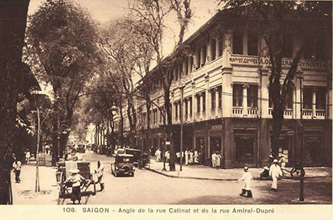 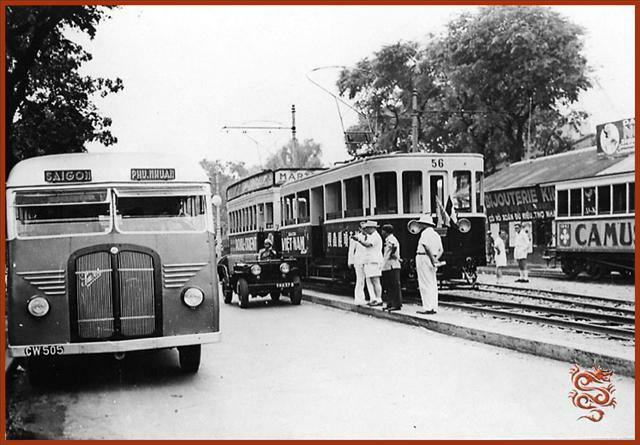 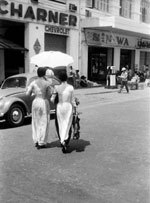 The Saigon Bazaar was located at the corner of Catinat and Amiral Dupré streets, which was an excellent location for a commercial establishment of interest to a large customer base. 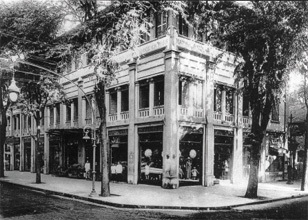 Business was good enough that a few years later Auguste and his wife Caroline were able to purchase the entire building in which their business was established. 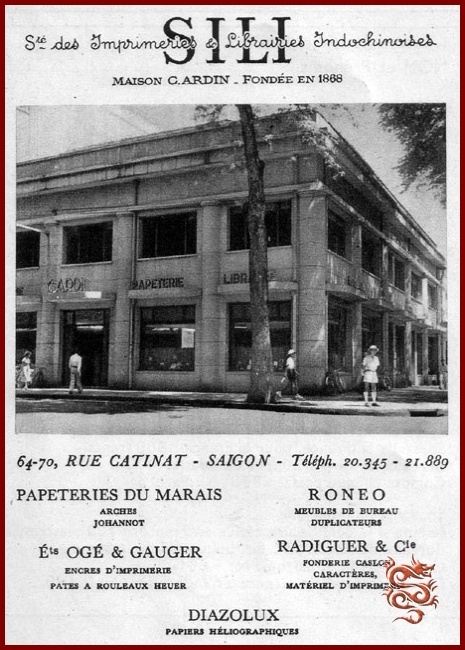 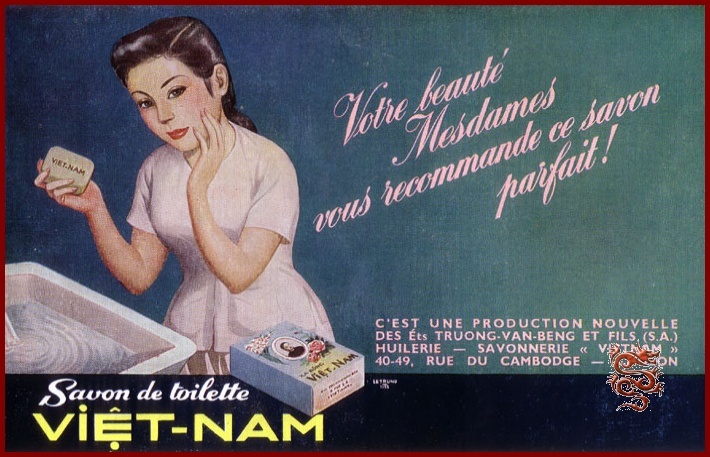 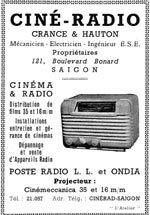 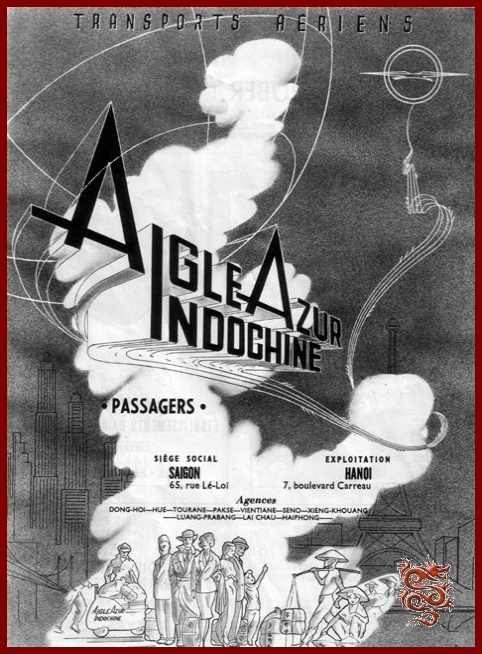 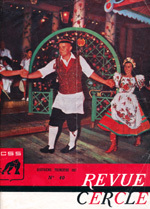 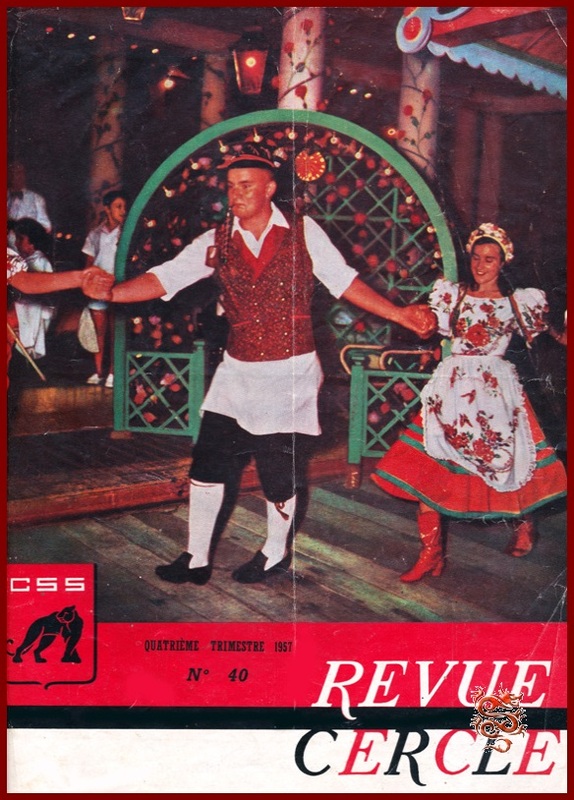 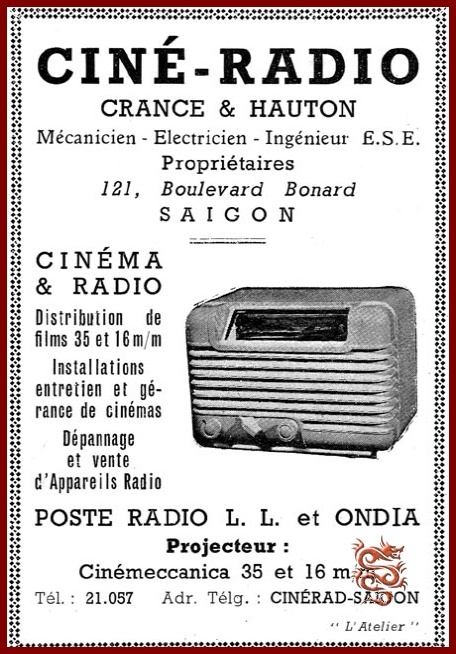 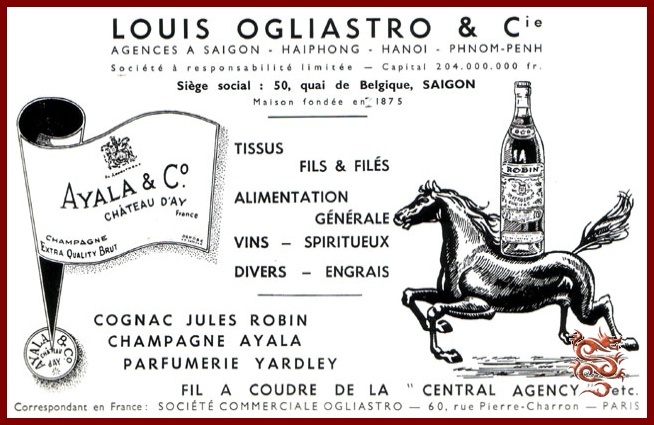 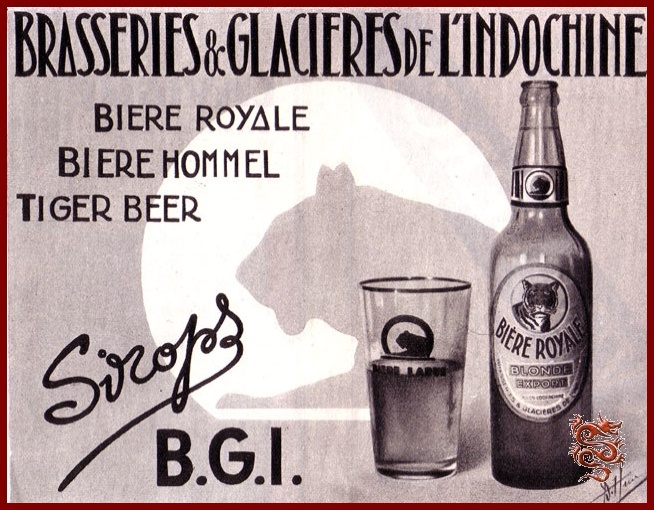 The store was backed by a purchasing office in Lyon which was at the time a renowned commercial center, especially through its annual fair, and it was common for French employees of the Courtinat firm to begin their work in Lyon, and then to transfer to Saigon when they wished to do so. 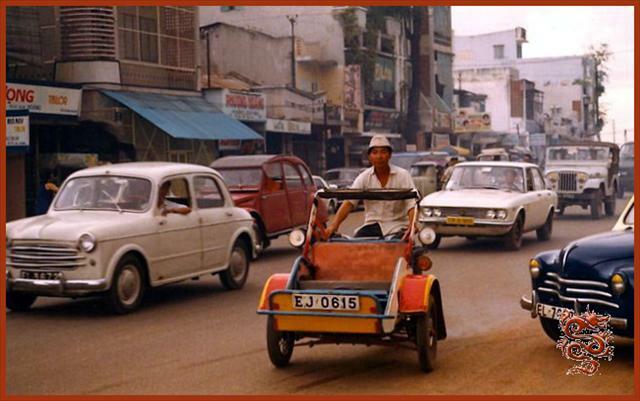 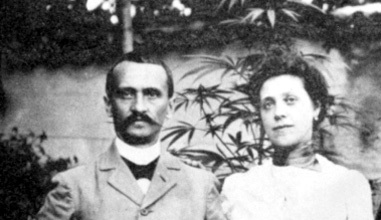 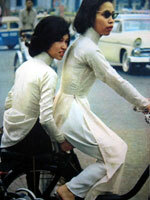 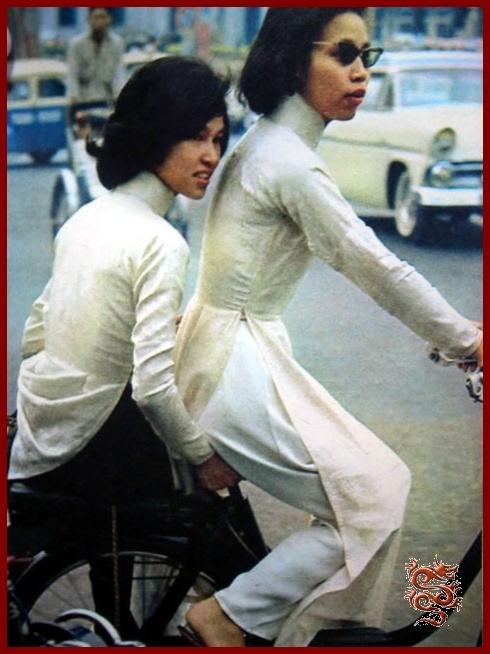 Auguste and Caroline ran the Saigon Bazaar like this until 1914. 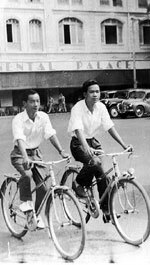 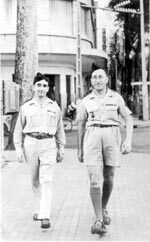 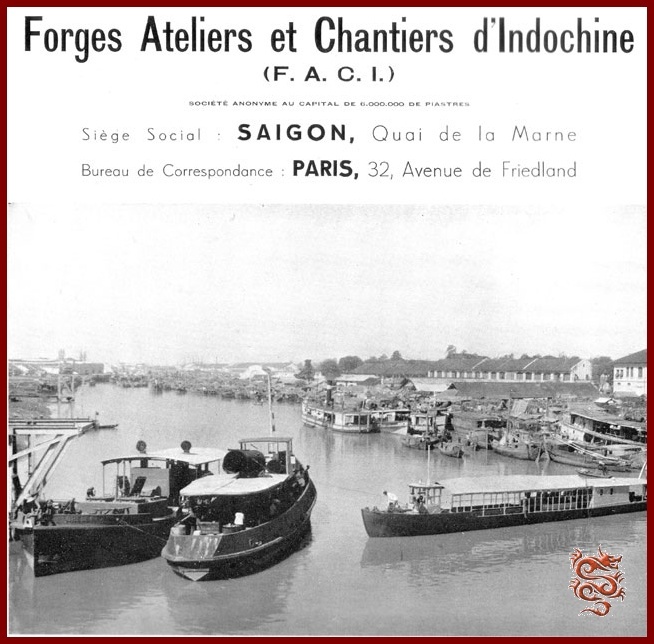 When war was declared, their sons Camille and Maurice, both born in Saigon, were in Lyon for their studies and of military age. 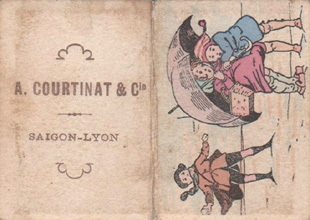 Auguste and Caroline returned to Lyon and entrusted the operation of their store to Joseph Créniault, Caroline’s older brother and business partner of Auguste. 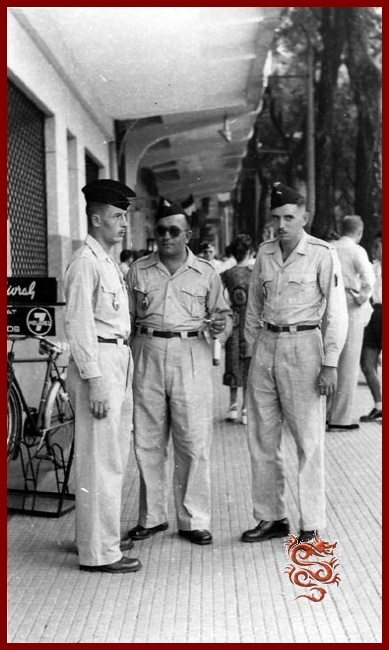 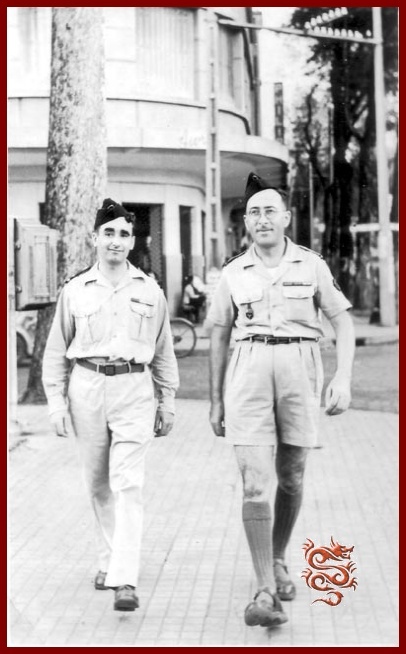 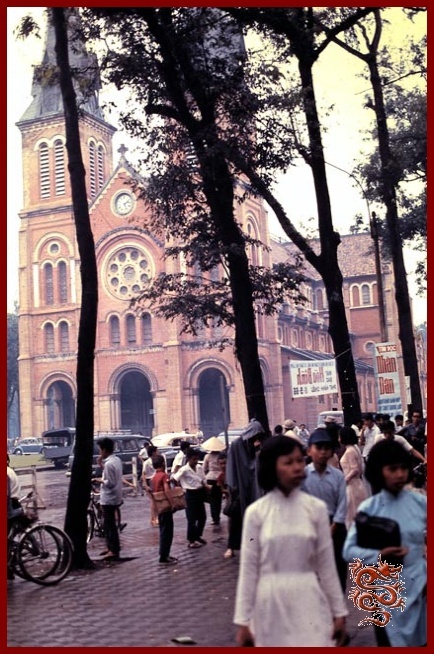 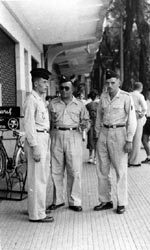 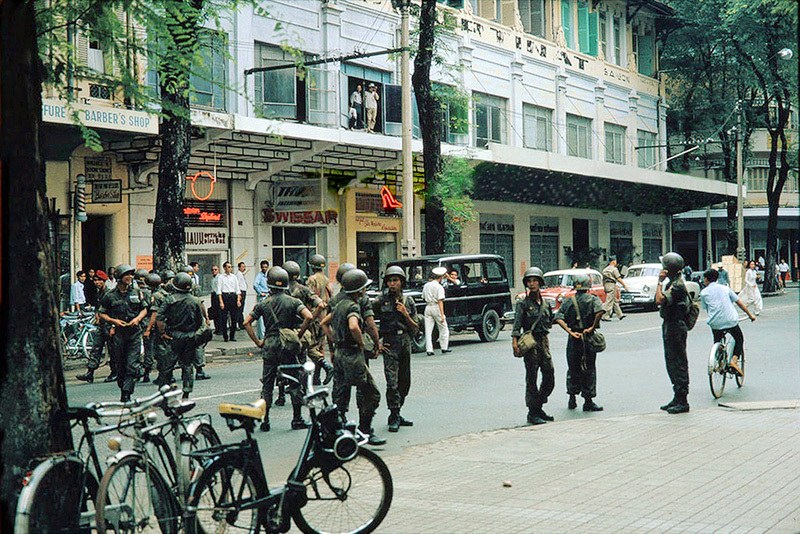 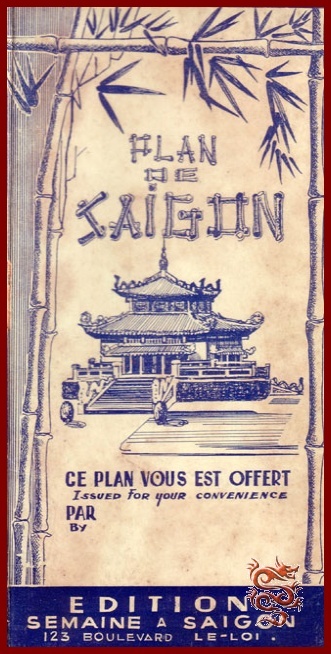 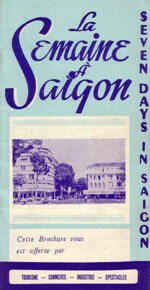 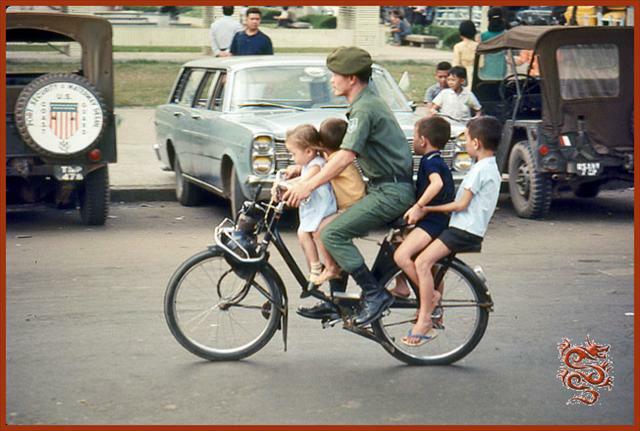 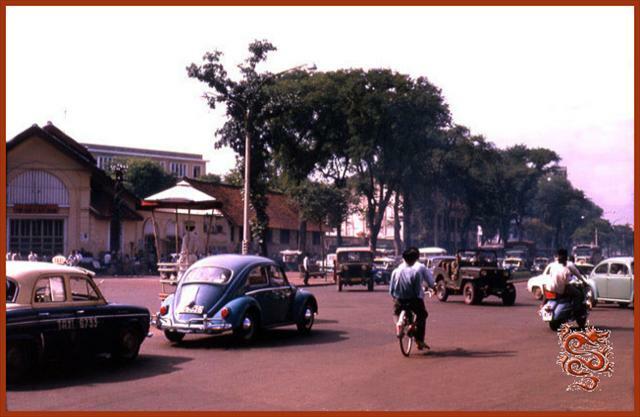 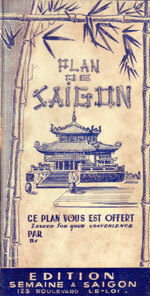 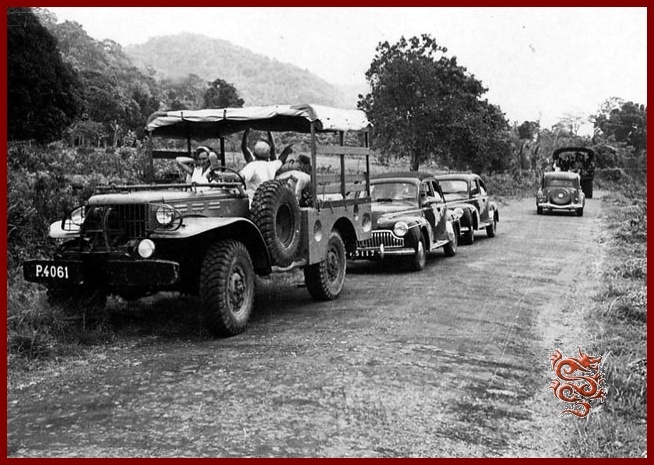 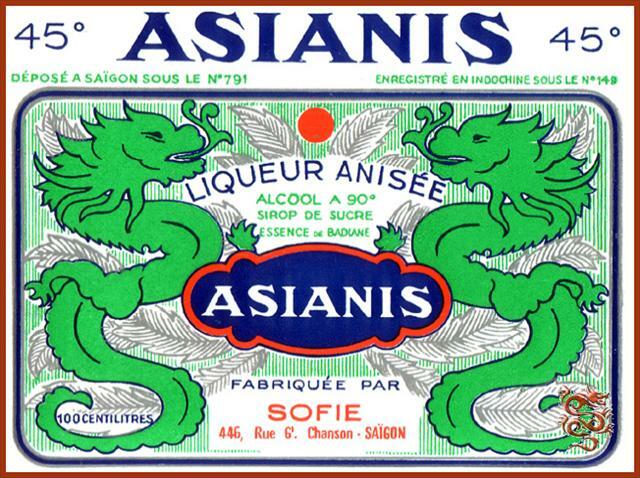 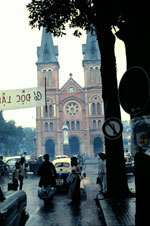 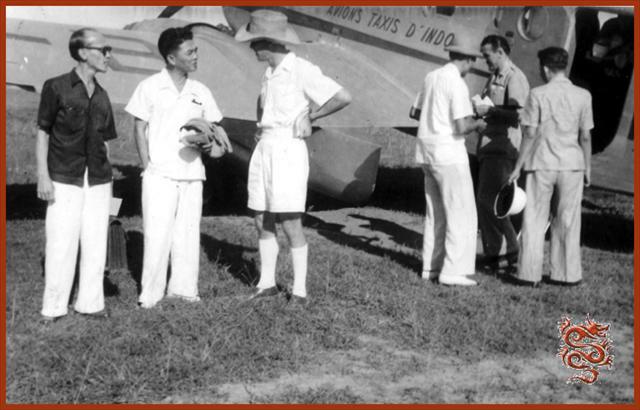 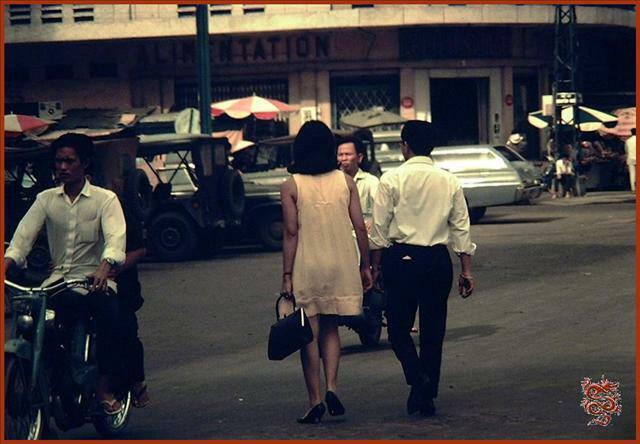 When the war ended Auguste returned to Saigon along with his two sons who had been discharged from the army. 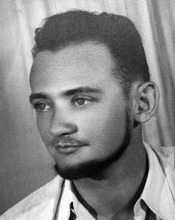 Joseph Créniault had died of the fever. 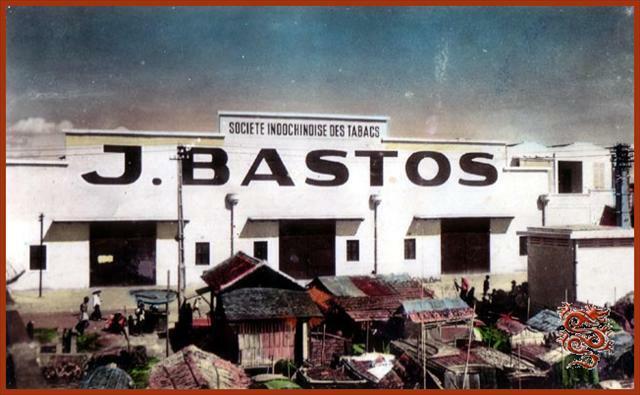 Auguste bought out his shares from his widow and briefly resumed the management of the store to better be able to pass the torch on to his sons. 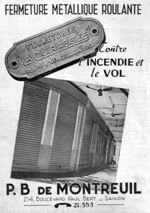 The "Bazar Saïgonnais", then became the "Magasin Courtinat". 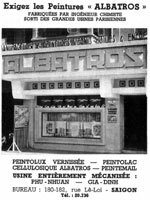 Auguste retired to France where he continued to oversee the purchasing office, and Camille and Maurice took over the business. . 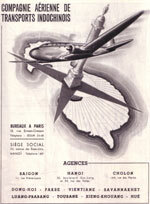 The idea was to trade off managing the business to allow each one from time to time to take a year off in France. 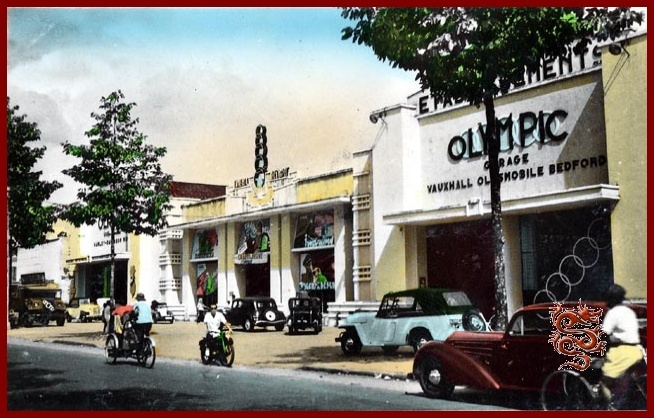 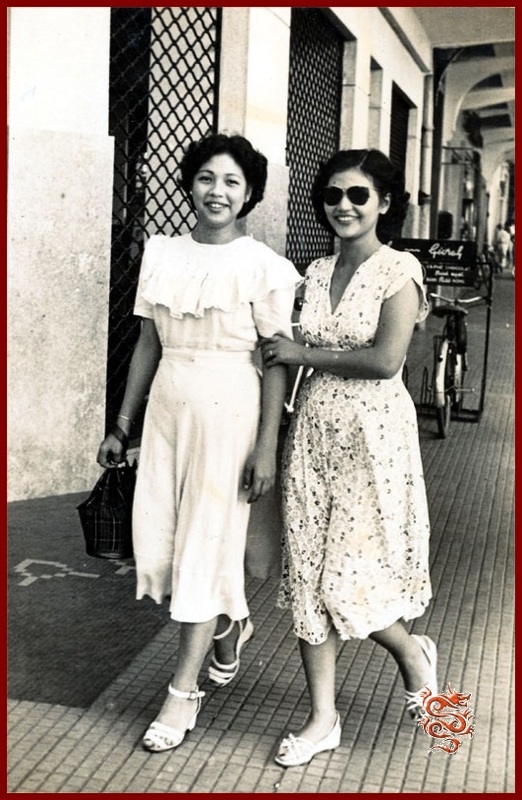 Later, when Camille got into other types of business, notably a sugar cane plantation and refinery in the vicinity of Nha Trang, Maurice took over running the store. 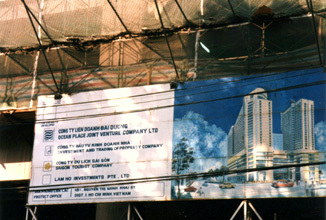 It was he who undertook its expansion by adding an additional story to the building. 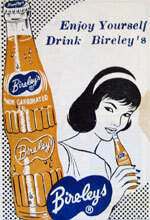 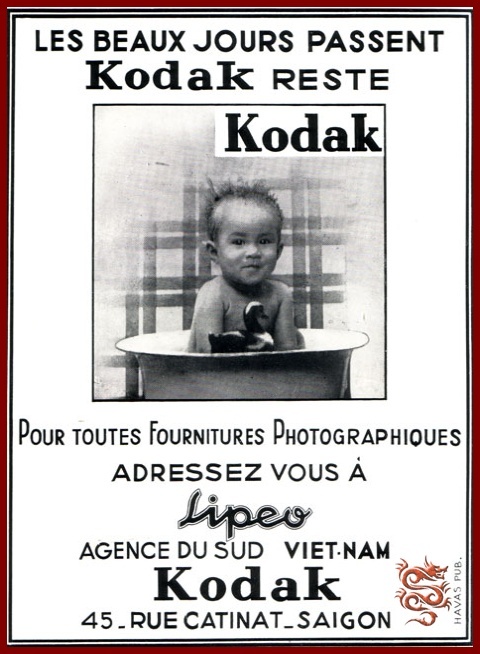 (See photo below). 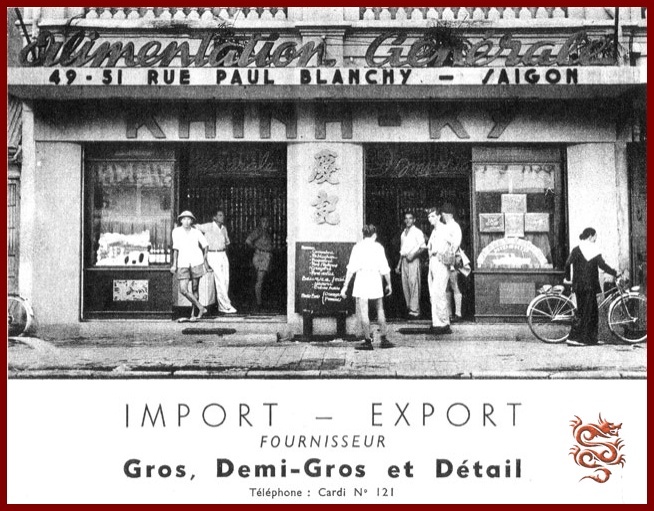 A wholesale division for all of Indochina as exclusive representative of major brands of French umbrellas, Revel umbrellas, fabrics, furniture, etc, was added to the retail business. 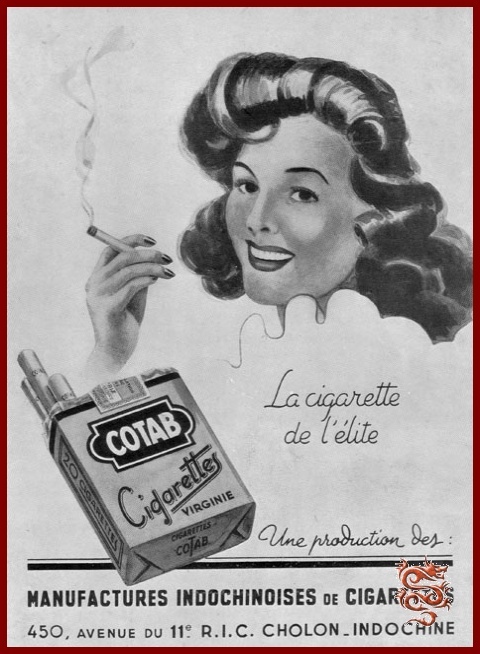 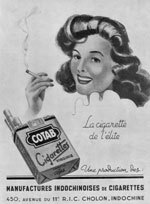 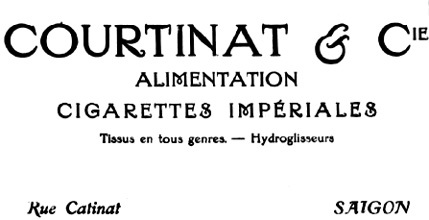 This was the most prosperous period for the Courtinat store. 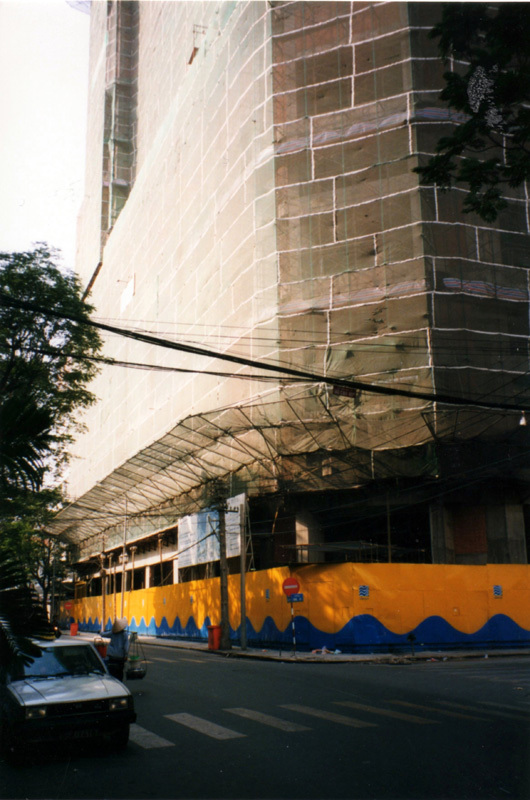 The ground level was the sales floor, the floor above was for the wholesale business and administration, and the next level was a series of studio apartments most often rented to store employees. 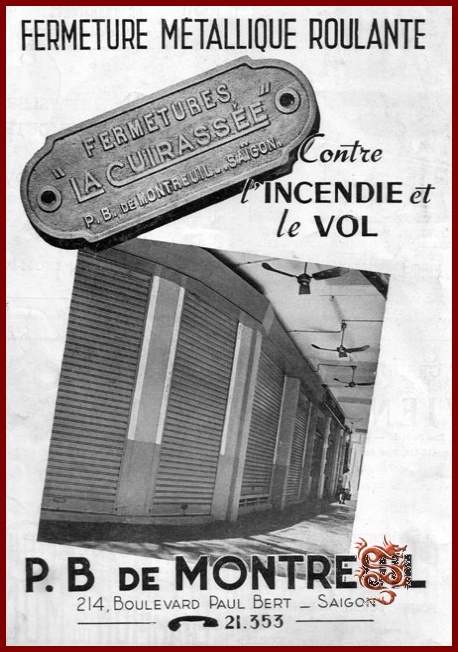 Behind the store was a courtyard, accessible from Amiral Dupré Street, with, to the left, the store building, to the right the concierge’s office as well as other offices, and in the back a covered area for storage. 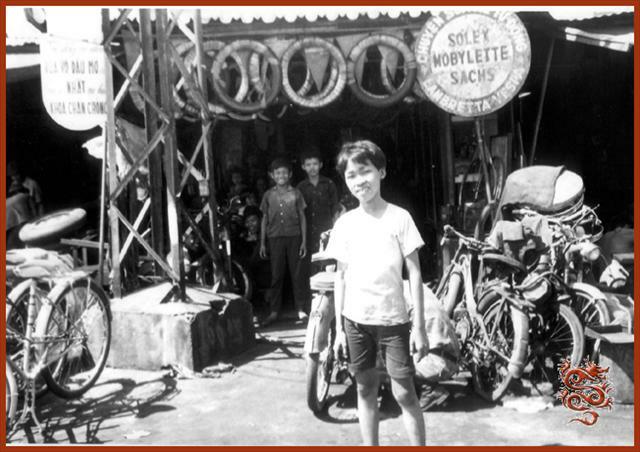 The store also had a warehouse in the harbor district. 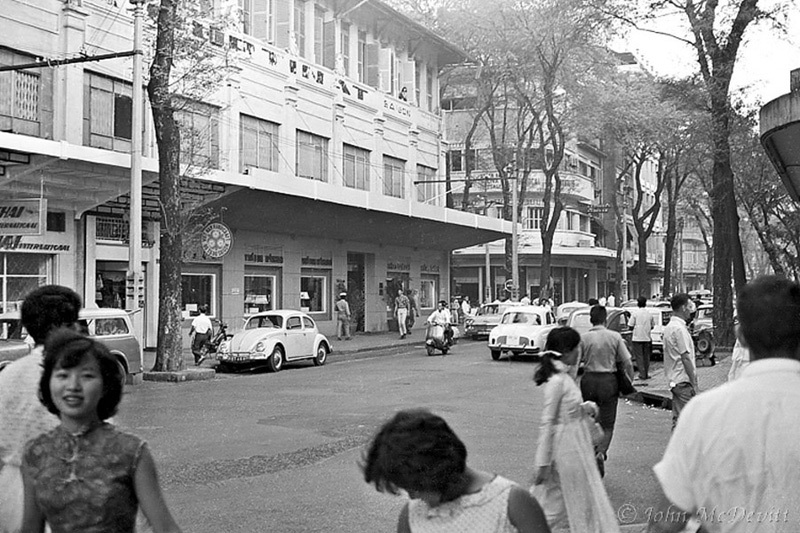 At the same time some serious competitors went into business in Saigon, such as the Charner Department Store. 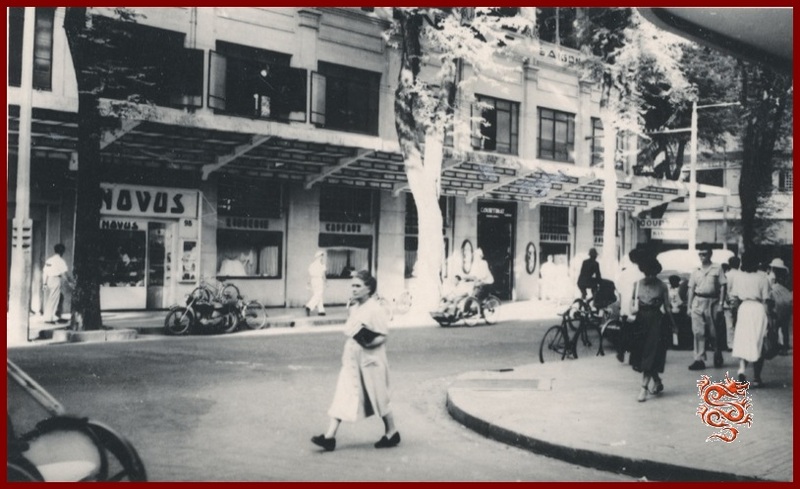 The business experienced some very hard times but Maurice Courtinat was able to conclude successfully some tough negotiations with the banks to allow him to continue to do business while restructuring both debts and business models. 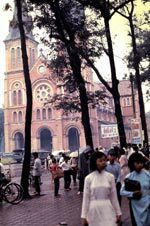 In this manner, he redefined the vocation of the store, dropping the wholesale division and specializing in high-end goods, made-to-order clothing, high fashion, jewelry, perfumes, etc. 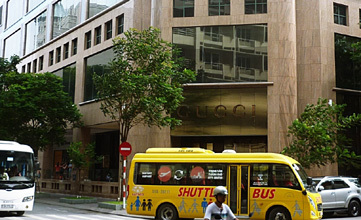 The Charner Department Store for "ready-to wear", The Courtinat Store for "made-to-order".! 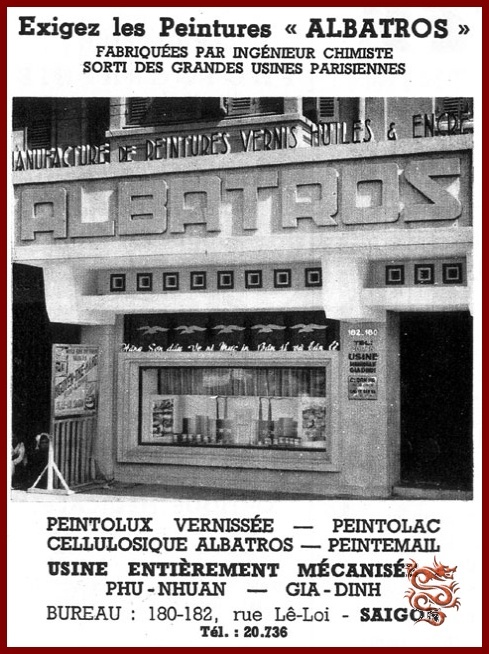 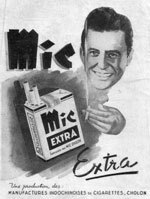 Maurice Courtinat ran the store from 1919 to 1945. 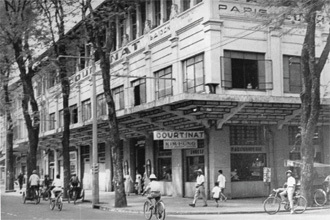 Maurice Courtinat ran the store from 1919 until September 24th, 1945, at which time he became a victim of the troubles that were taking place in Saigon. 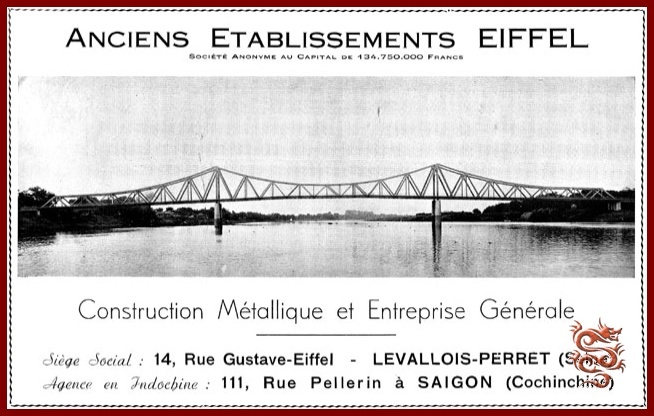 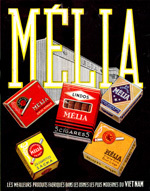 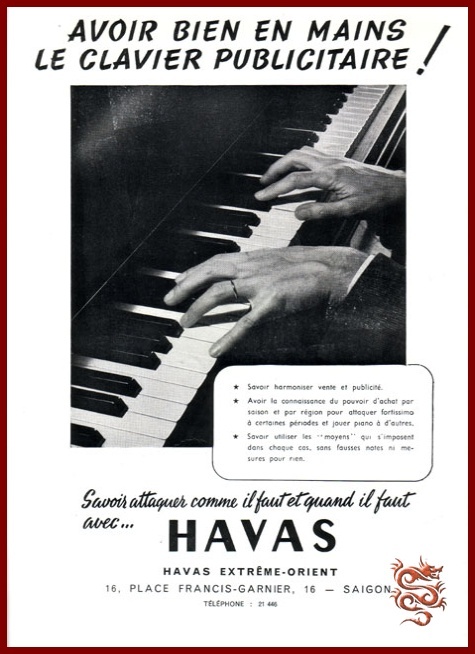 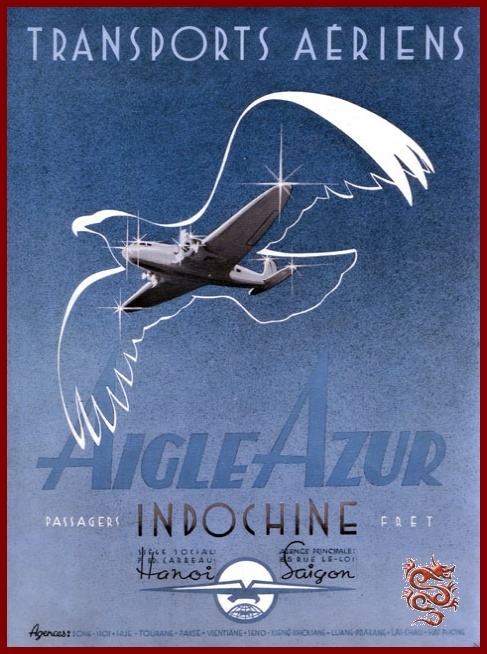 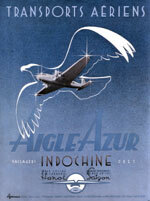 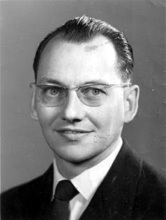 Following the death of Maurice Courtinat, his oldest sons, Renaud and Philippe, assisted by Yves Paira, took over the management of the enterprise. 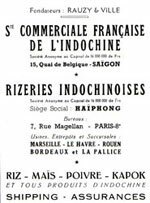 By now, Lyon had lost its status of top commercial center of France and the purchasing office was transferred to Paris. 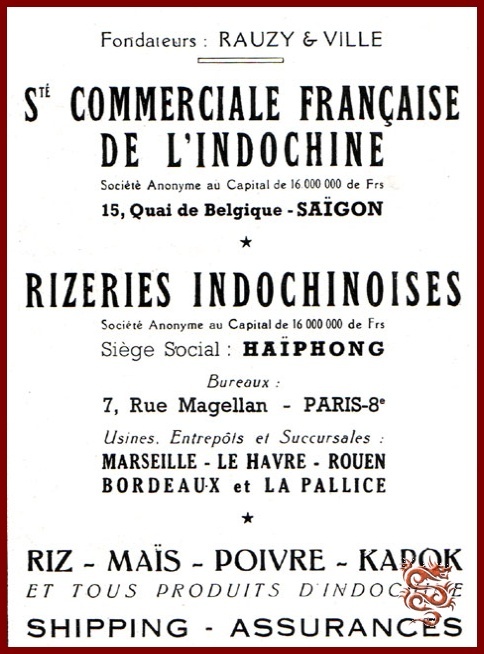 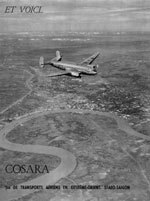 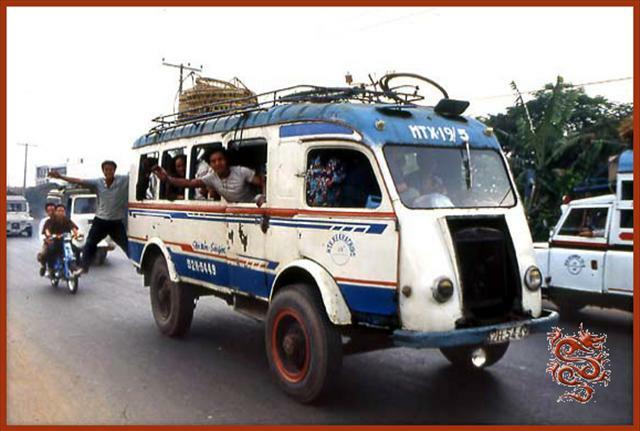 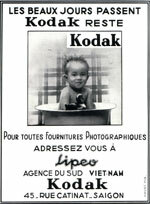 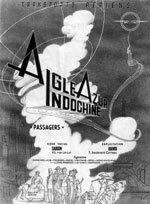 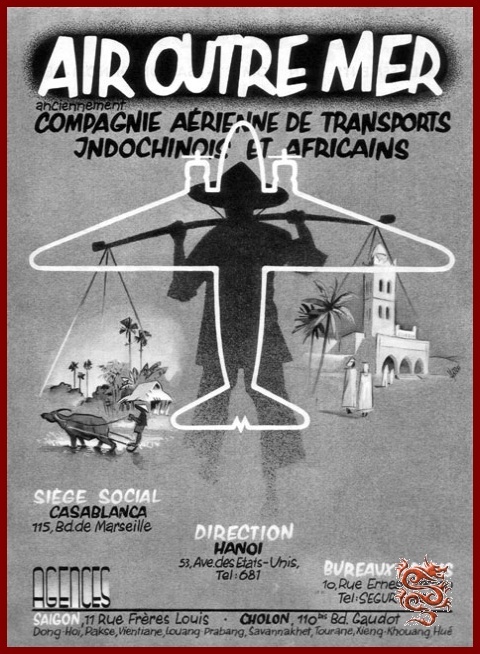 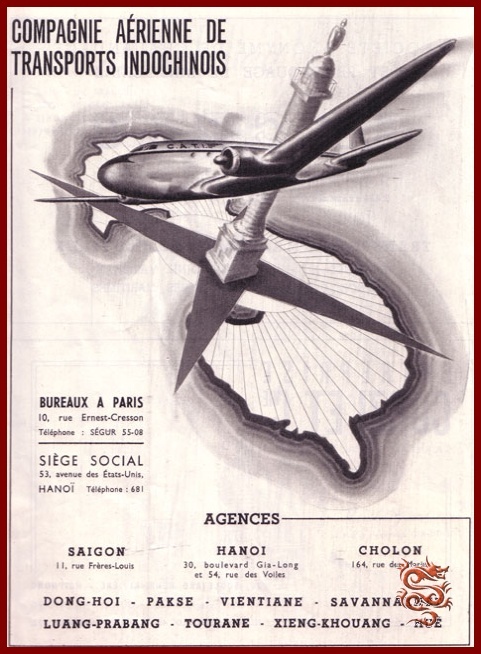 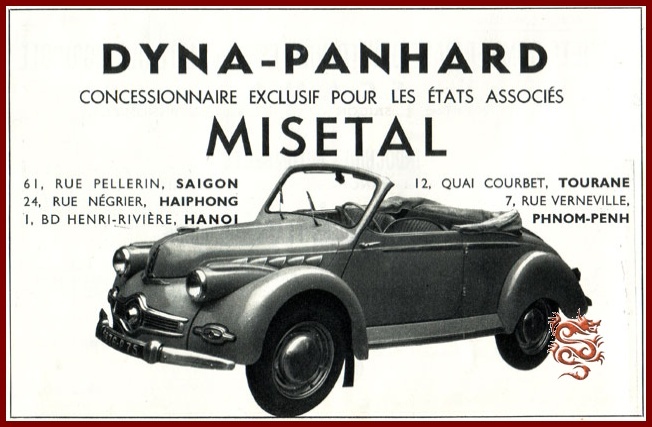 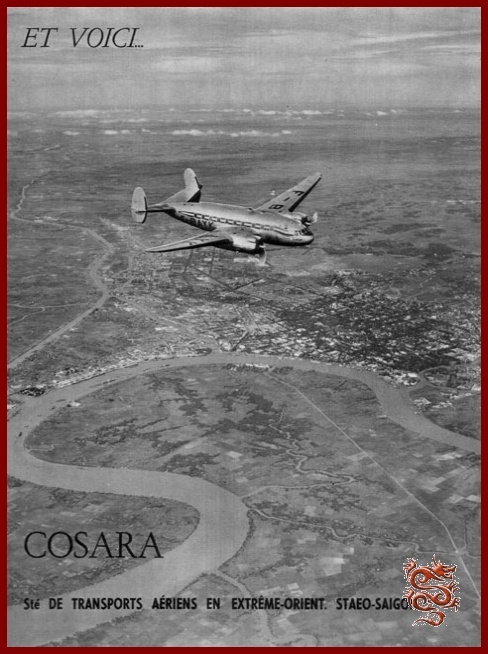 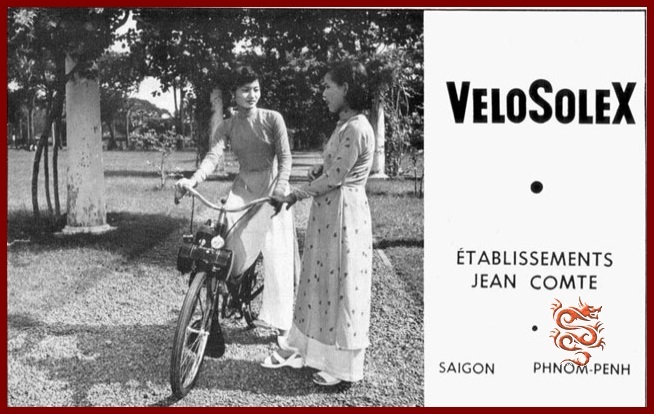 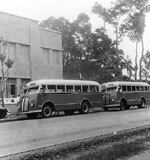 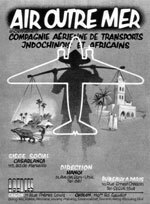 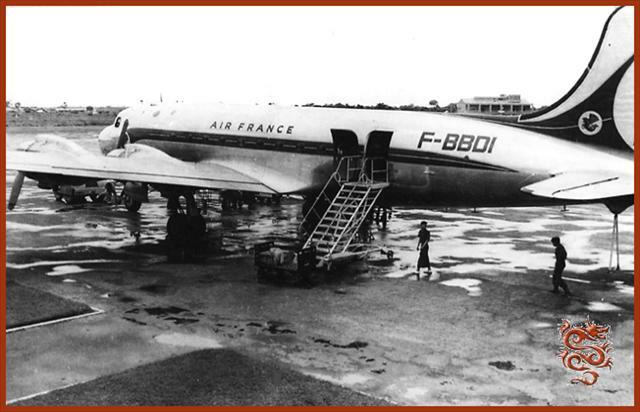 However, the institution of a government of Independent Vietnam in 1949, and the piaster trafficking scandal, led to complications, restrictions, and difficulties for the transfer of funds between Vietnam and France. 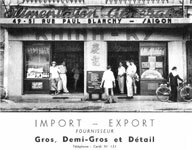 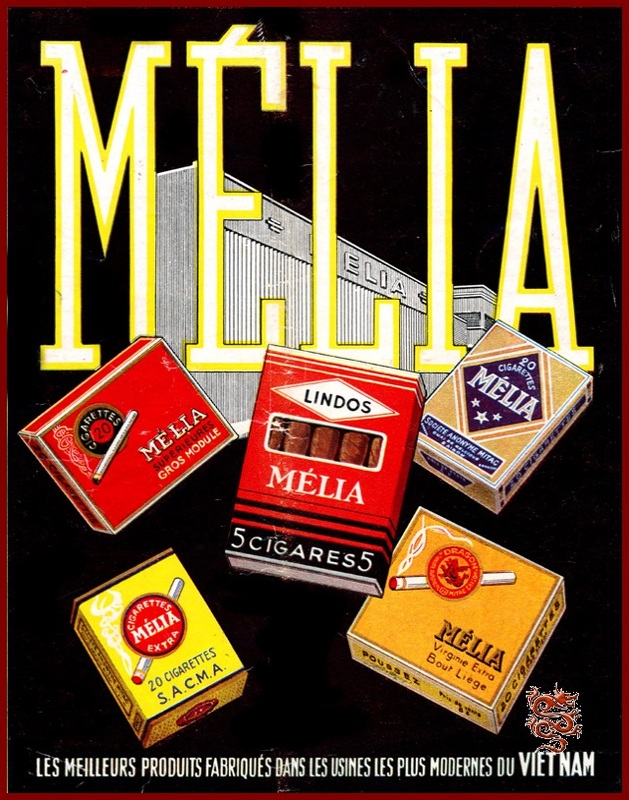 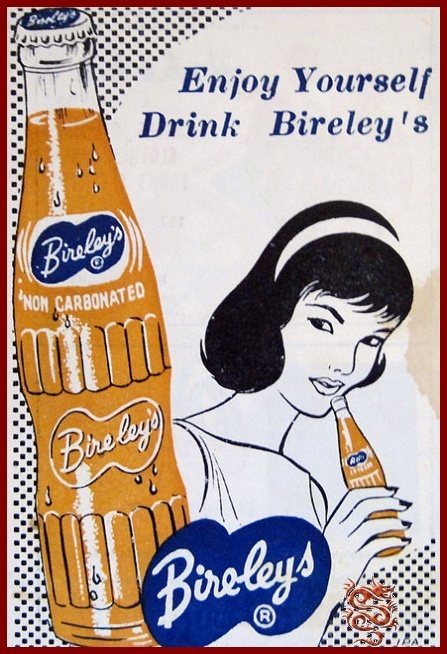 These difficulties were very constraining for the activities of a store which relied almost entirely on the importation of French merchandise. 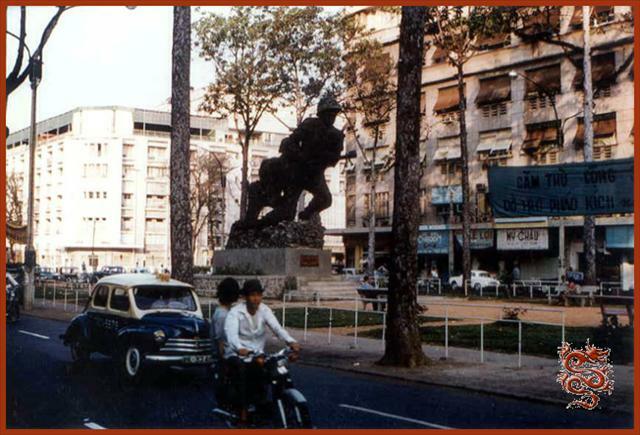 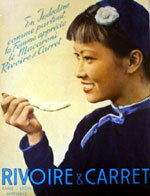 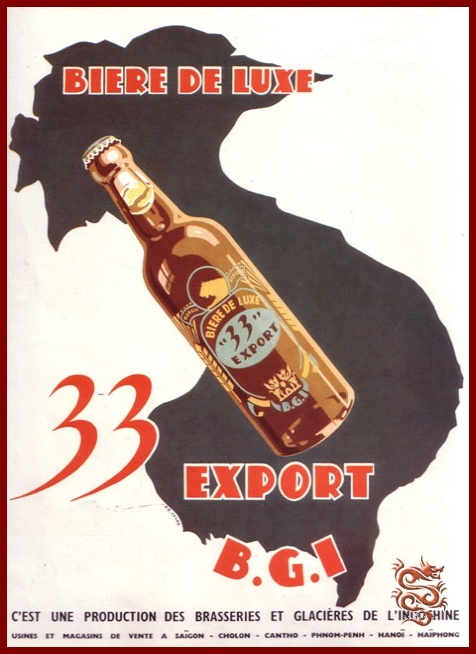 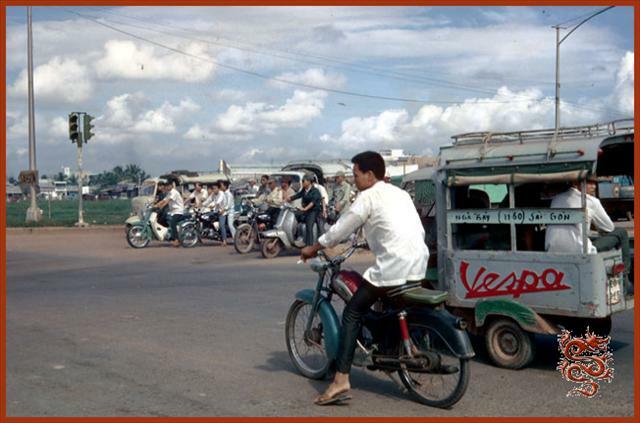 Then came Điện Biên Phủ and the Geneva Accords of 1954, followed by the arrival of the Americans. 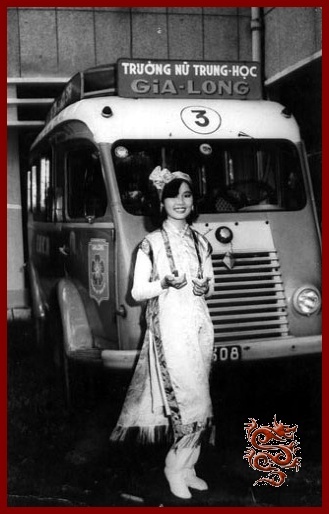 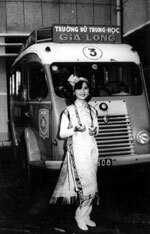 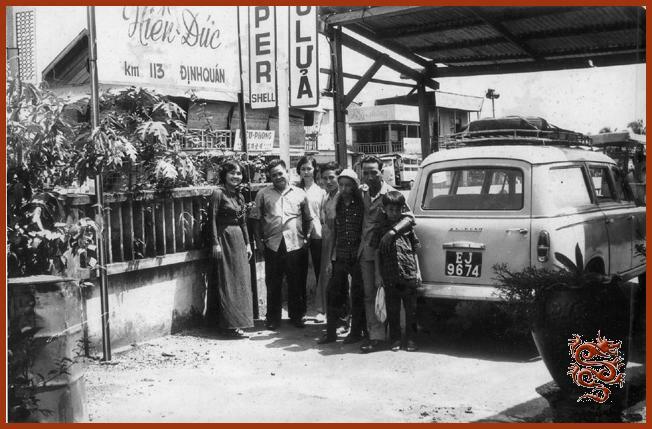 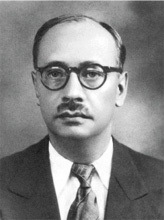 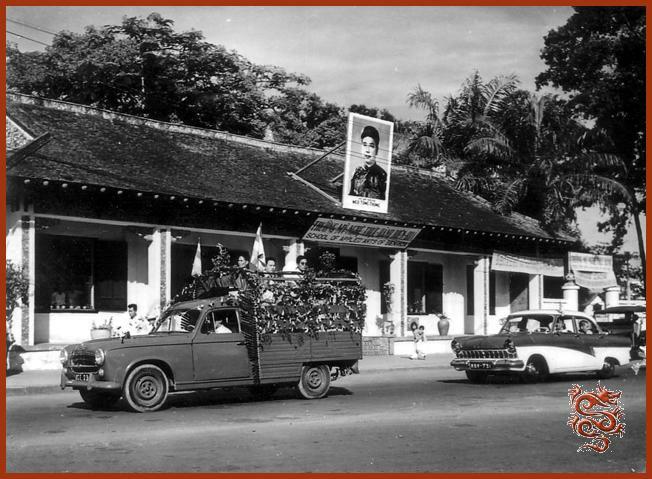 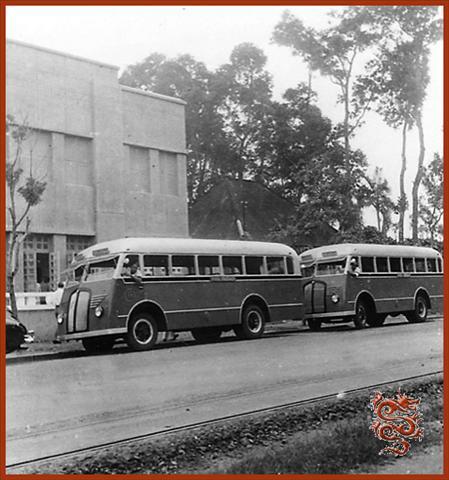 hilippe Courtinat, the last director of the store, then negotiated its sale to an interested US company in 1958, but the government of Ngô Ðình Diêm exercised its pre-emptive right, bought it and transformed it into an exhibition hall and Vietnamese handicrafts shop. 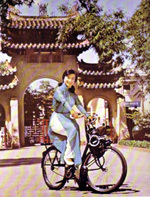 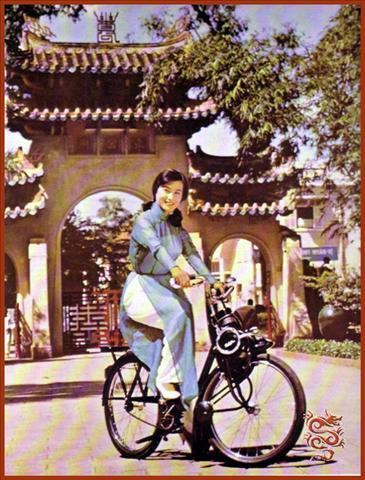 Đường Tự Do. 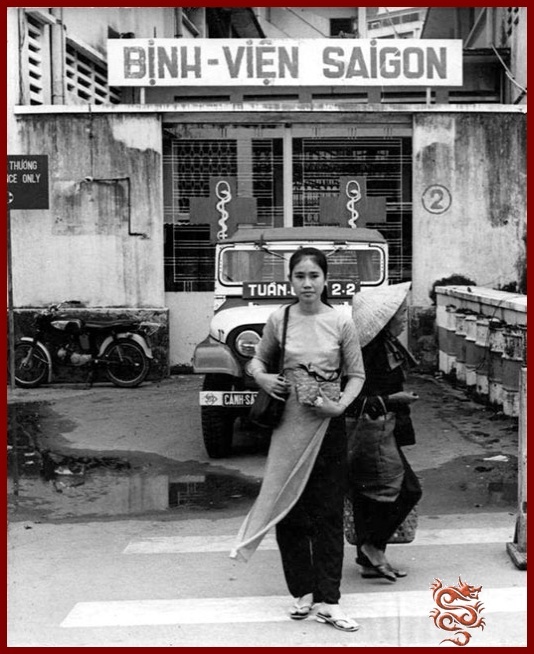 Lề đường bên phải là góc Tự Do-Nguyễn Thiệp, cuối dãy nhà là ngã ba Tự Do-Thái Lập Thành (nay là Đông Du). 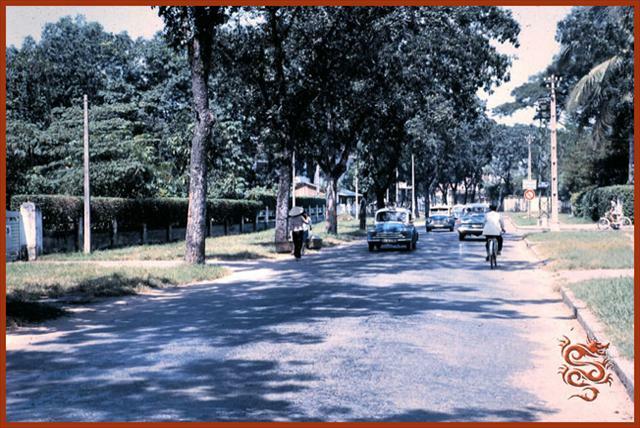 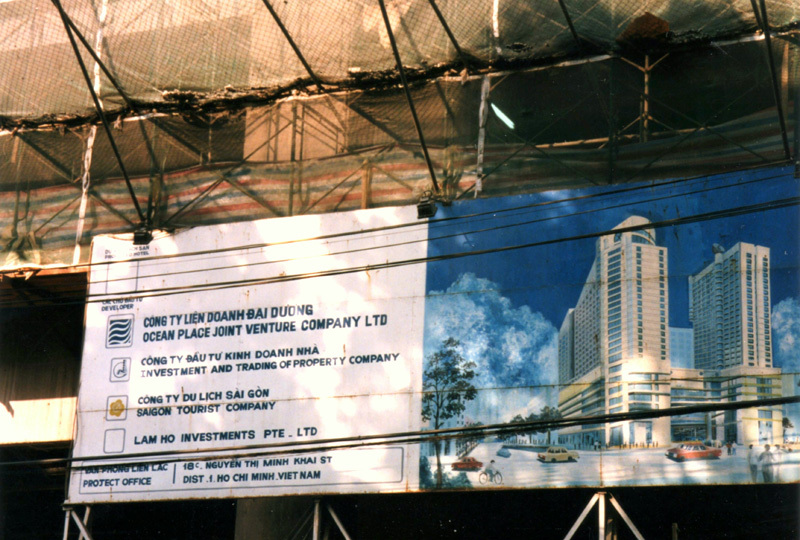 The former Courtinat store in a photo taken by American soldier John McDevitt in 1966..
Construction of the Sheraton Hotel complex in 1998. 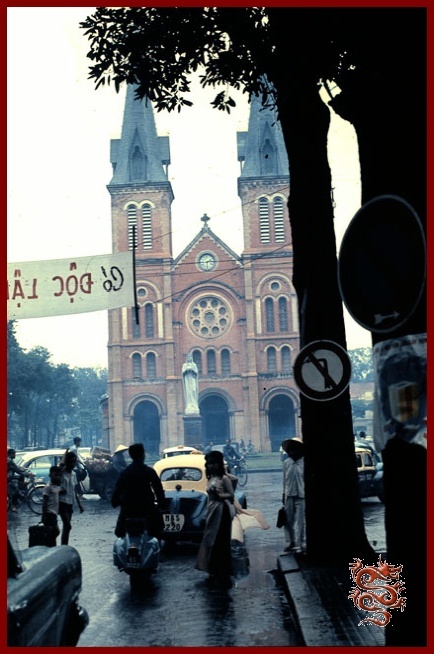 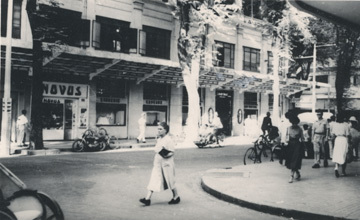 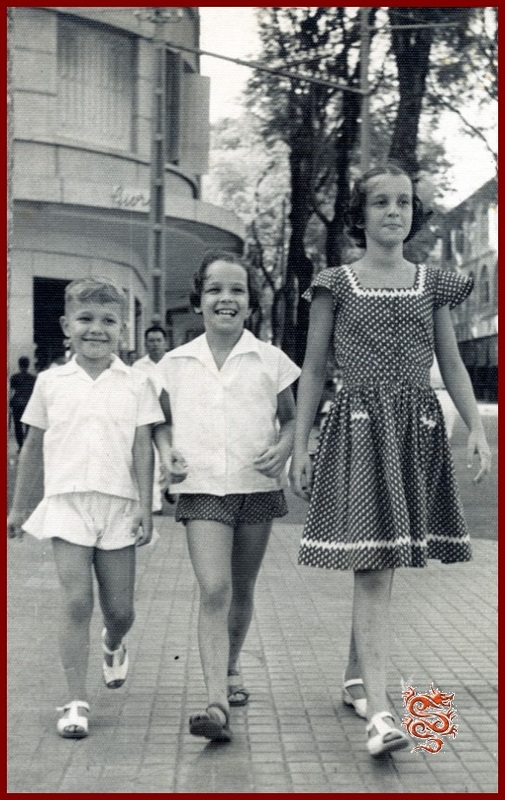 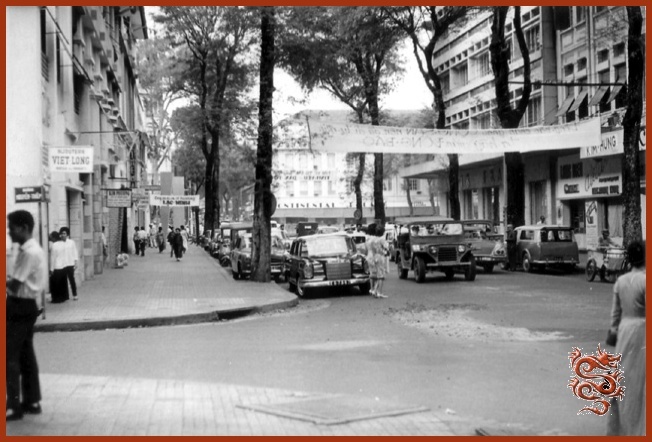 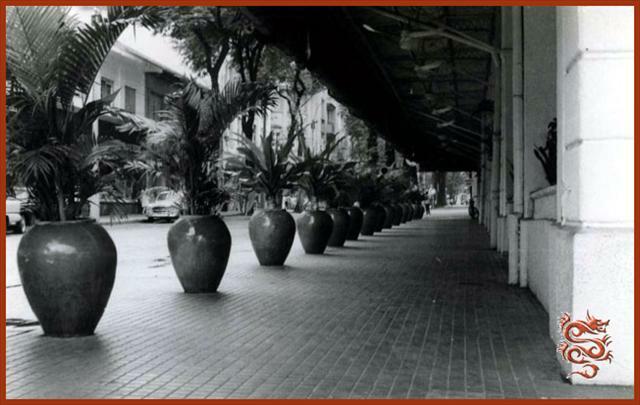 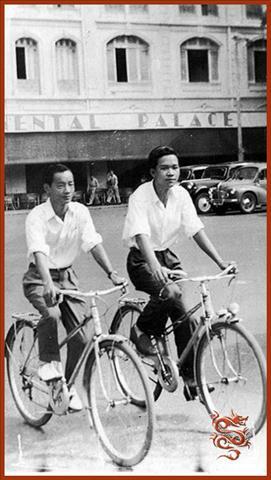 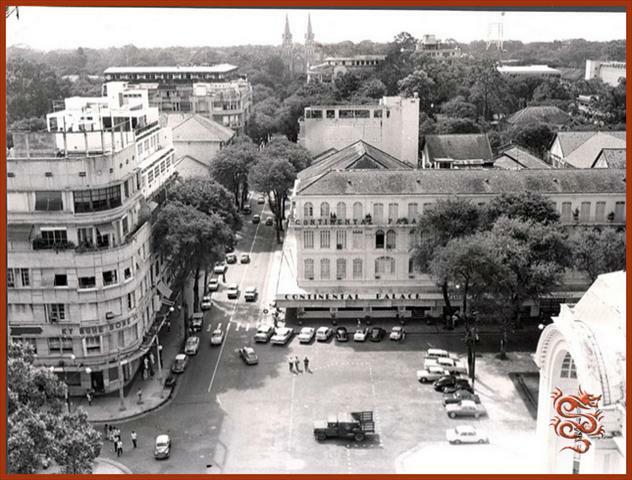 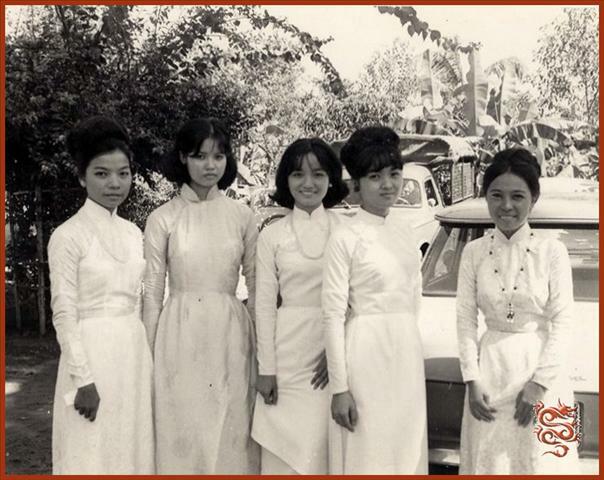 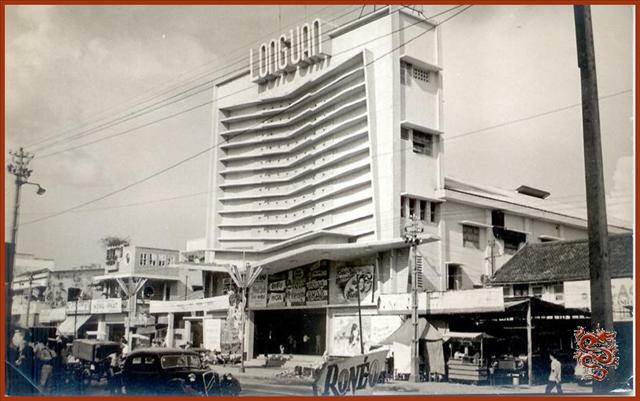 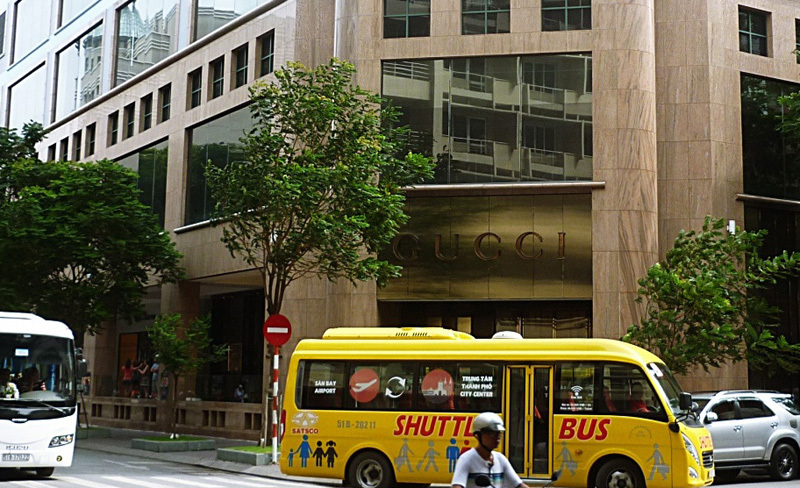 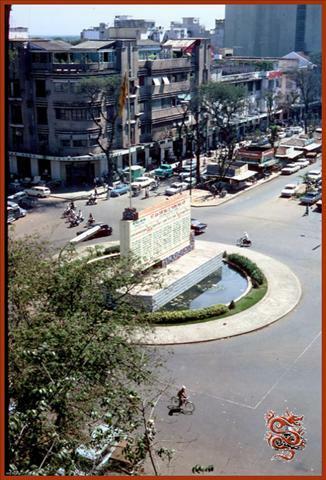 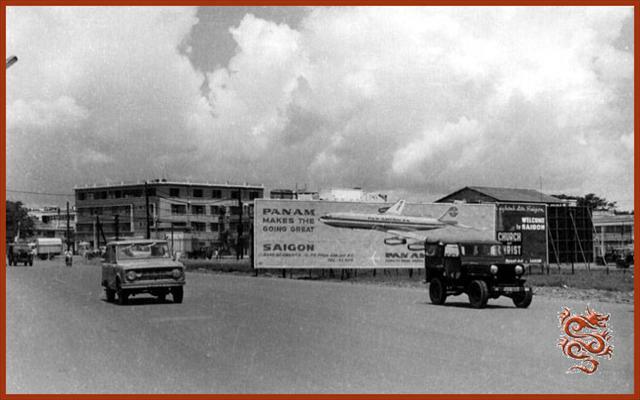 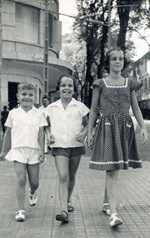 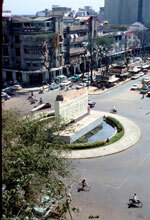 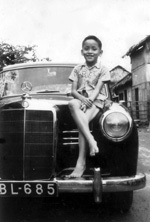 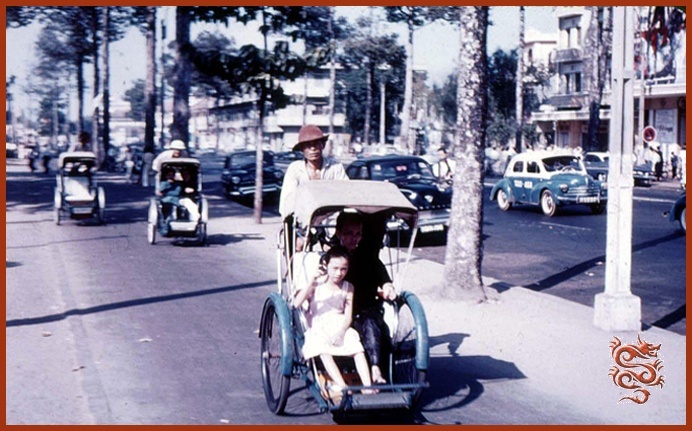 At the former location of the Courtinat store, on the corner of Catinat Street and Admiral Dupré Street during the French Colonial period, in 1955 during the Republic of South Vietnam the corner of Tu Do and Lap Thai Thanh, and now the corner of Khoi and Du streets, is now located the Sheraton Hotel and the "Gucci store" (88 Đồng Khởi). 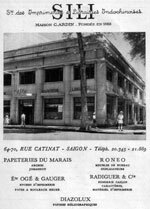 Magasin Courtinat góc Catinat - Amiral Dupré thời Pháp thuộc, sang thời Cộng hòa là cửa hàng bách hóa Saigon Departo góc Tự Do - Thái Lập Thành, nay là khách sạn Sheraton góc Đồng Khởi - Đông Du.